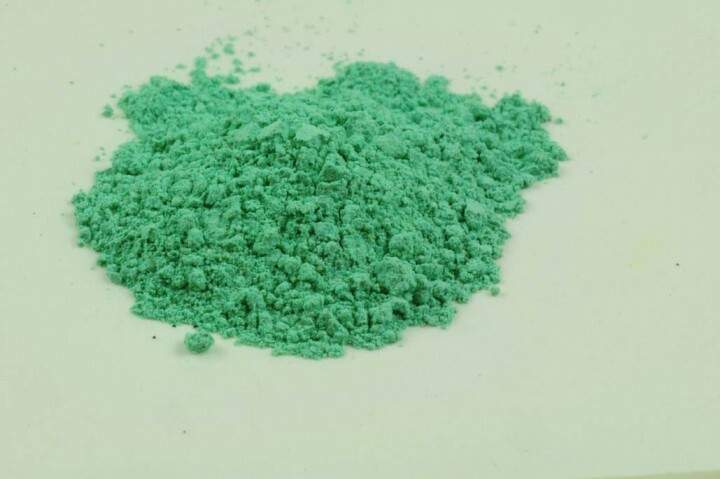 Malachite Arabian, Antlerite | KREMER-made and historic Pigments | Pigments | Kremer Pigments Inc.
Arabian malachite is the traditional green of the Prophet Mohammad. This special malachite from Algeria is a brighter green and behaves differently than other malachite pigments as it is easier to grind. Customer evaluation for "Malachite Arabian, Antlerite"